The NATIVe Fellows program is a rare fellowship/lab opportunity exclusive to Indigenous feature film producers. This fellowship programme will bring together a small group of Indigenous producers from the Stand Partners’ regional areas whose EFM activities will be enhanced through specific training, meetings, networking events, panels, and social activities to orient and help them take full advantage of the EFM and the Berlinale. The Fellows will be overseen by a dedicated, Berlin-based coordinator with expertise in the EFM who will curate the program and work collaboratively to develop strategic plans and goals with each producer. NATIVe Fellows will be international, with one selected from each region and two from Canada with a special focus on producers from British Columbia. Armando Bautista Garcia was born in an Indigenous community in Mexico. He studied an MA in Comparative Literature and Philosophy at the Autonomous University of Barcelona with a fellowship from the FORD FOUNDATION. He participated in the Script Station of the Berlinale Talent Campus, and the Cine Qua Non Lab. He has produced award winning short films and held a grant by the Mexican Fund for Arts and Culture to write screenplays and short stories. 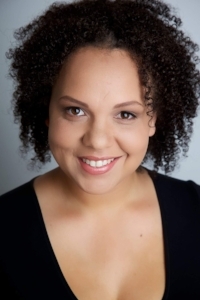 Ciara Lacy is a filmmaker whose interest lies in crafting movies that challenge the creative and political status quo. Her directorial debut, the feature-length documentary OUT OF STATE, premiered at the 2017 LA Film Festival and has won awards for artistic merit and best feature documentary in the U.S. and internationally. As a producer, Ciara has worked on documentary content for film and television, managed independent features, and coordinated product placement and clearances for various platforms. Marc Fussing Rosbach from Greenland is a self-taught visual effects artist, director, composer, editor and producer, born in 1995. 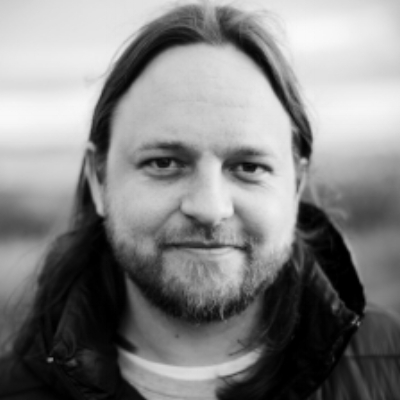 The CEO and Founder of FUROS IMAGE Marc has worked as a visual effects artist, composer, editor and a tv host for Nuuk-based Tumit Production, and as an independent filmmaker he has worked on many feature films, TV films and music videos. Mathis Staale Mathisen is a producer from Norway. His focus is on films from the Arctic and he has a special focus on telling Sami stories. Mathis has produced a feature film, and co-produced the 7 episode TV mystery drama “Monster”, a documentary about native voices, and short films. 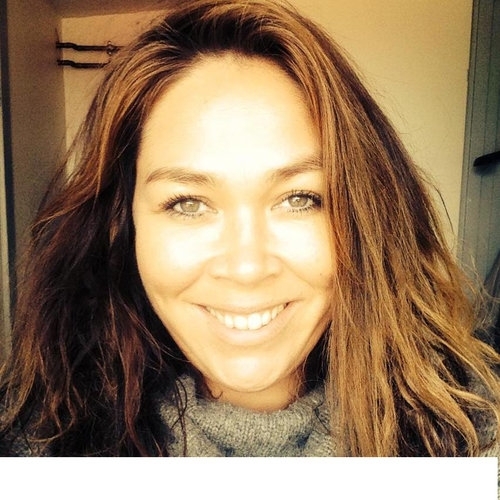 Kerry Warkia is a NZ producer who has been at the forefront of some of New Zealand’s most innovative content for television, web and film. Passionate about telling Māori and Pasifika stories Kerry has most recently co-conceptualised and co-produced the feature film WARU made up of 8 vignettes - each a 10 minute single shot - and made in collaboration with 9 wāhine (female) Māori film-makers. Kristy L. Assu (Haida/Ligwildaʼ x̱ w) is from the We Wai Kai Nation on Vancouver island in British Columbia, Canada. Over the past 14 years, Kristy has gained experience in the Indigenous film and television industry, specializing in the areas of Project Management and Production Financing. 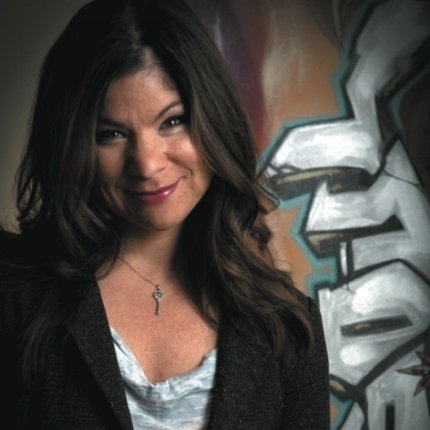 She has worked independently with APTN (Aboriginal People’s Television Network) on multiple projects and on a variety of corporate and community films for Indigenous communities across North America. Kristy's experience varies from project management, film and television producing, editing and directing. Daniel Golding is a graduate of San Francisco State University. He received a BA in Film Production and has been producing films for over 20 years. An award winning filmmaker, he founded Hokan Media LLC in 1997 as a means to produce social issue documentary and narrative films. He also teaches hands-on digital filmmaking workshops to at-risk tribal youth. He is an enrolled member of the Quechan Indian Nation. Laura J. Milliken is a media producer and President of Toronto-based Big Soul Productions Inc. Originally from the Chippewas of Kettle and Stony Point First Nation in Ontario, Canada, she has generated a vast body of award-winning Indigenous-themed work spanning 20 years. Her notable titles include dramatic series Moccasin Flats, animated comedy series By The Rapids and feature film Fire Song. 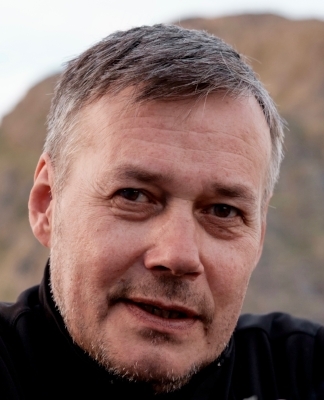 Otto Rosing is a Greenlandic film director and producer. Otto grew up in Ilulissat/Greenland and later resided in Greenland's capital Nuuk, he is now living and working from Copenhagen, Denmark. Otto is currently working on 3 different films, 1 film is in post-production, and 2 films are in pre-production. Emile Hertling Péronard produces and distributes authentic stories in a Greenlandic context for international audiences. 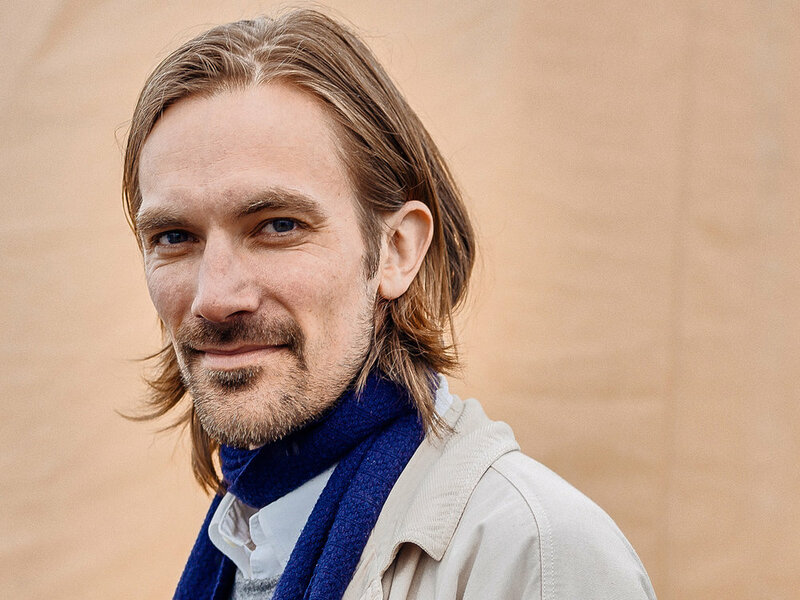 His company Ánorâk Film has offices in Copenhagen and Nuuk, and connects Europe and the Arctic through co-productions on international films such as “Aquarela” by Victor Kossakovsky and other upcoming titles within both documentary and fiction. Emile Hertling Péronard is also highly active in the Greenlandic filmmakers association, FILM.GL. 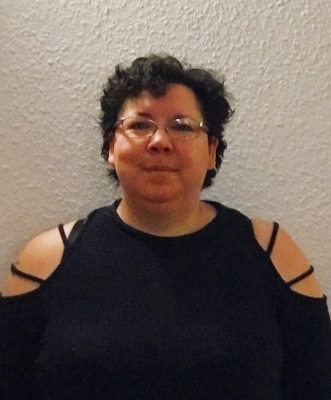 Aka Hansen is a Greenlandic-Danish filmmaker currently living in Copenhagen, Denmark, where she is a member of the well-acknowledged film collective Super16. In 2013 Aka started her own film production company UILU with the goal to produce more indigenous stories about Greenland and its people. Aka’s short portrait about herself “Half&Half” was screened at Berlinale NATIVe program in 2017. Karsten Ortôrak' Albrechtsen Heilmann is a producer and project manager from Greenland. He attended Media College Denmark in Viborg and European Film College in Ebeltoft. He co-founded the Greenlandic filmmakers association FILM.GL and currently serves on its board. He also co-founded Nuuk International Film Festival in 2017. He produced the first Greenlandic short film "Sinilluarit/Goodnight” by Inuk Silis Høegh in 1999. He is the CEO and founder of Kaneq Pictures, and currently works as Project Manager to establish permanent film workshop facilities in Nuuk, Greenland. Pipaluk Kreutzmann Jørgensen produced, wrote and directed her first theatre play at age 26. She went on to found her own production company, Karitas Productions, in Nuuk the capital of Greenland, where she produces, co-produces and directs shorts, features and documentaries. She is also the Chairman of the Board of the recently founded Greenlandic Film Association: Film.GL Her most recent short film, The Last Walk, won Best Short at the Yellowknife International Film Festival and the Red Nation Film Festival in Los Angeles. Ane Lena Fussing Rosbach is a film producer based in Ilulissat, Greenland, home of the spectacular and world famous Ilulissat ice fjord. In 2017 Ane Lena executively produced Greenland's first fantasy/adventure feature film, "In the Land of Our Shadows", directed by her 22-year old son, Marc Fussing Rosbach. The team is now looking for international distribution while at the same time developing new projects for Furos Image. Nina works as a producer in both film and documentary. She has worked in the creative industry since 2010, primarily as a line-producer, where she has gained experience with productions in film, tv, photography and various cultural projects. She has both local and international collaborators and is currently working on 6 projects in her company.